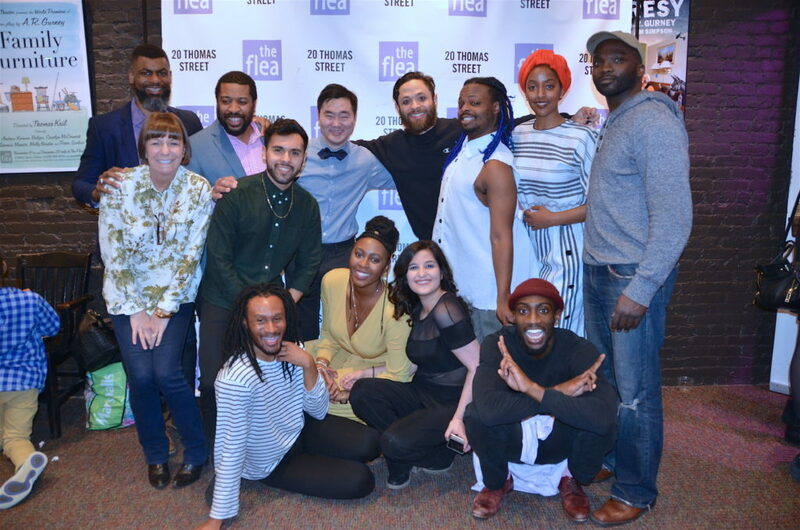 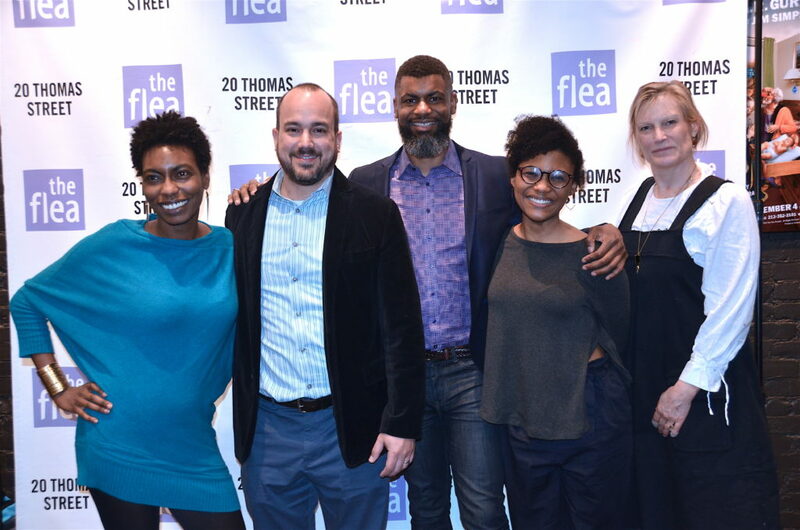 Thomas Bradshaw’s provocative melodrama closes out The Flea’s Color Brave Season. 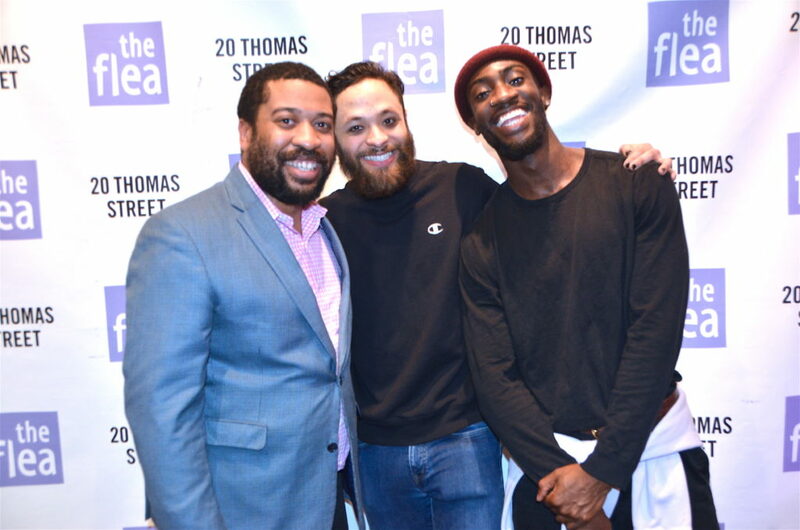 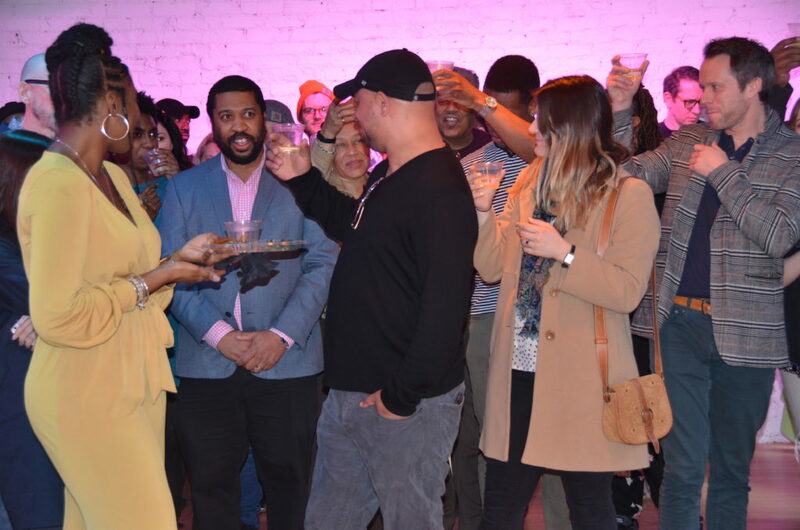 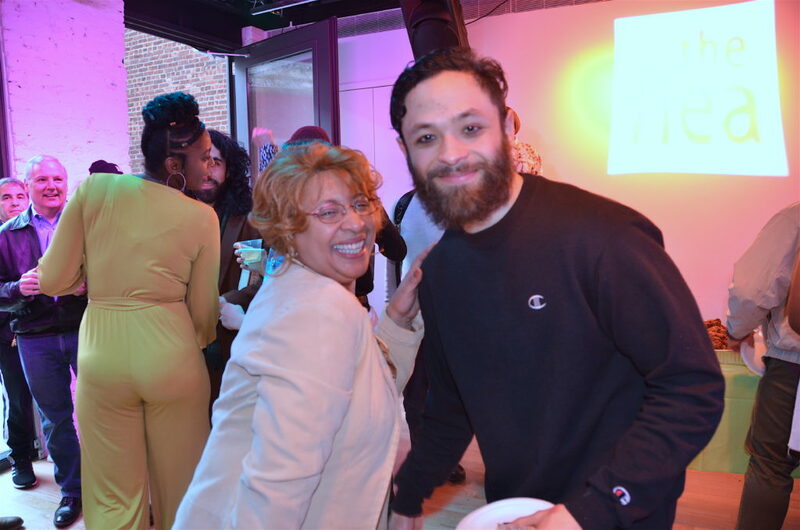 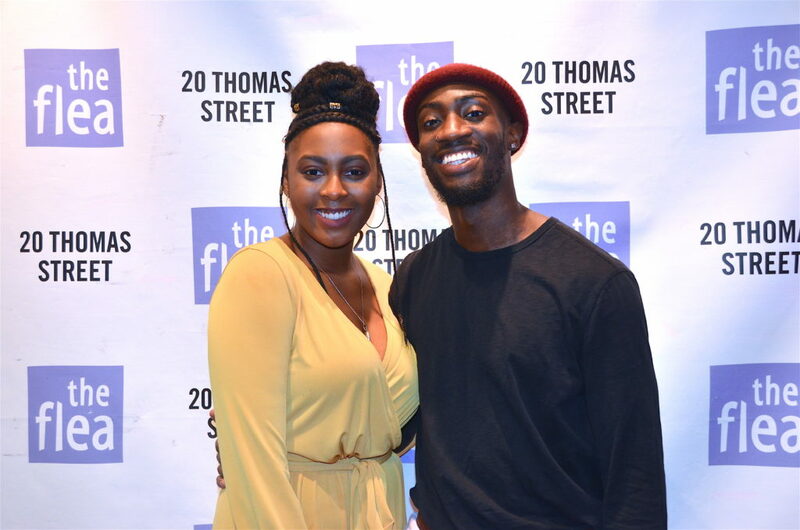 March 24: 2019: The Flea’s Artistic Director, Niegel Smith, has helmed a disturbing new production of Southern Promises, Thomas Bradshaw’s provocative 2008 melodrama on the corrupting power of American slavery, which opened at The Flea’s Sam on Sunday. 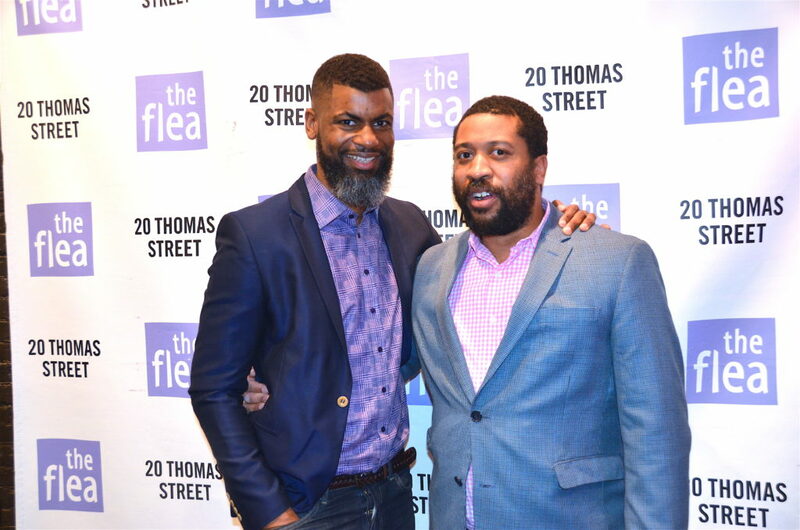 The Flea ends its Color Brave season with Niegel Smith’s haunting staging of Southern Promises. 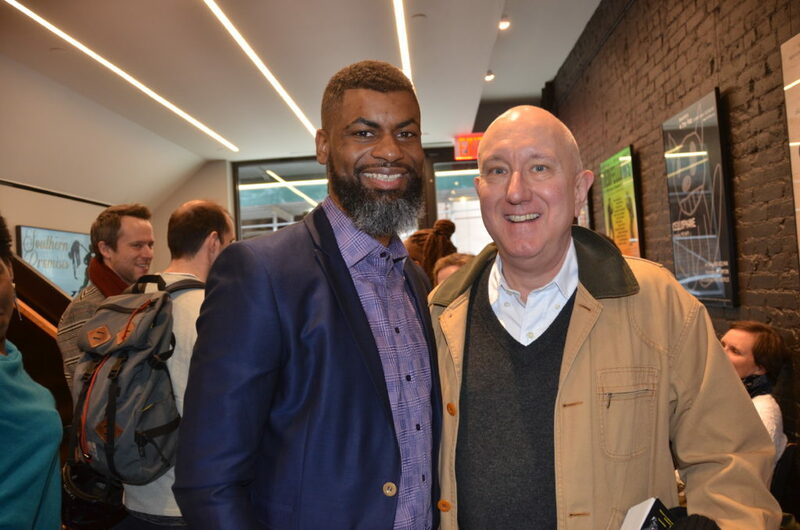 In Bradshaw’s tale a plantation owner on his deathbed vows to set his slaves free, but when his wife rejects the request after his passing, chaos erupts on. 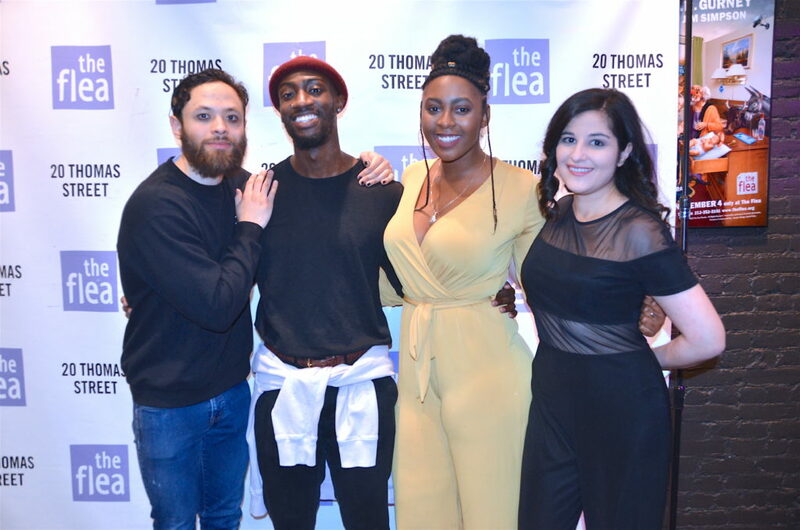 Based on slave narratives, and featuring an all PoC company of actors, Southern Promises takes a thought provoking look at the deeply disturbing power of American slavery and its lasting grip on our country’s hearts and institutions. 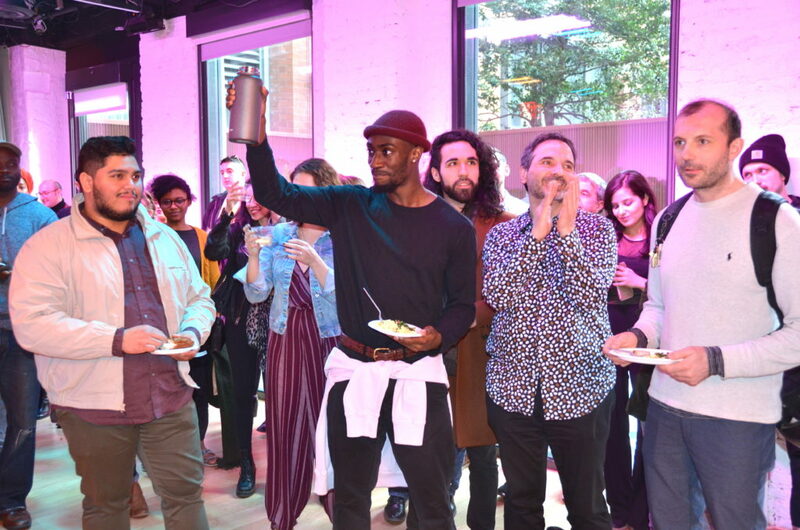 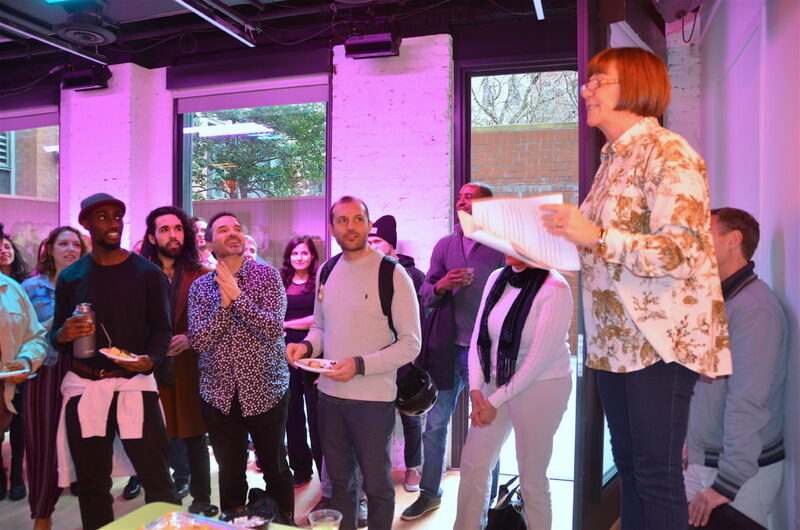 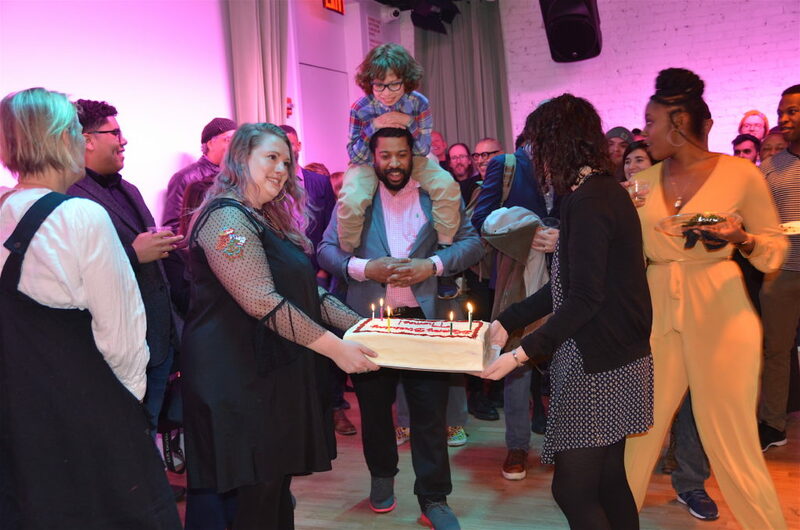 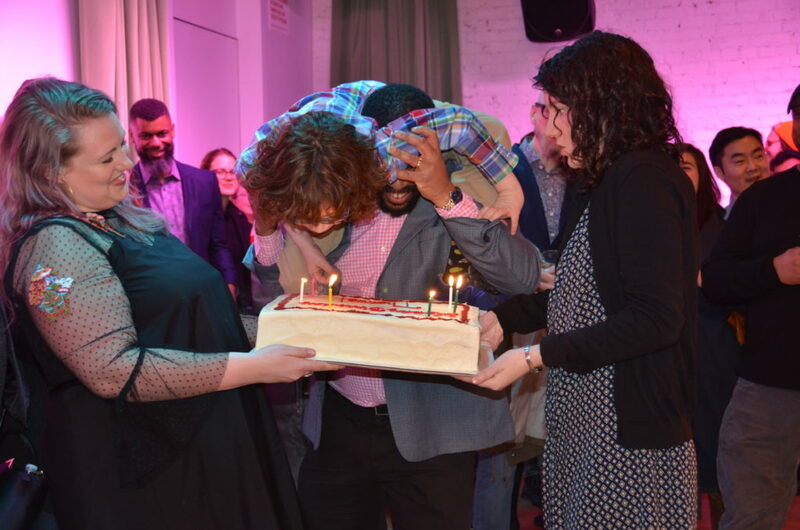 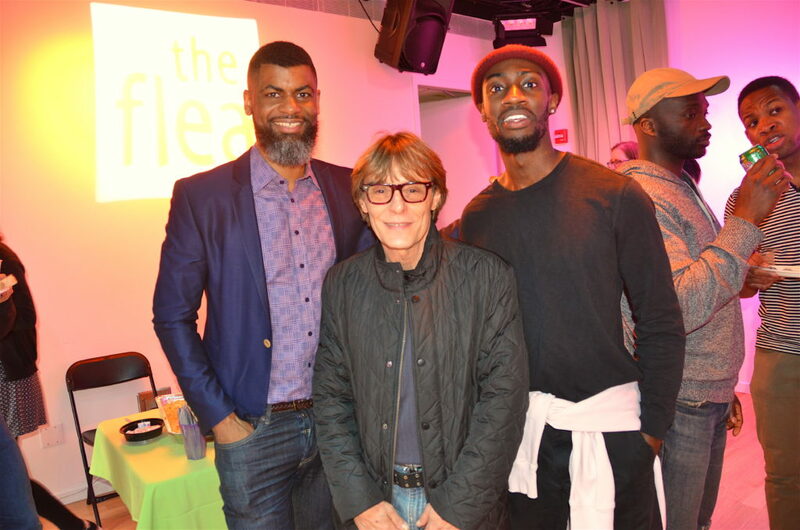 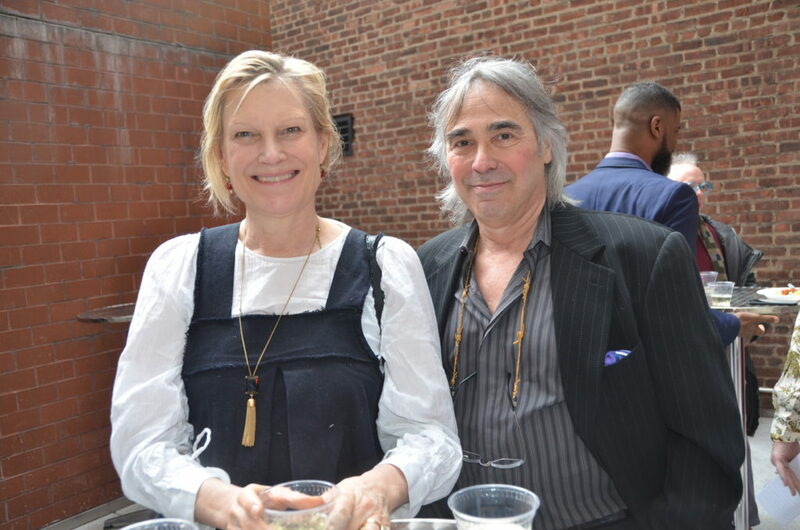 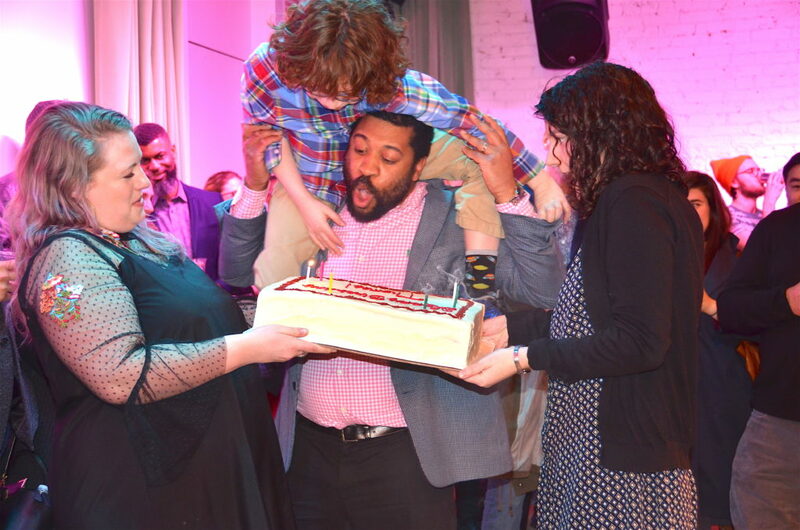 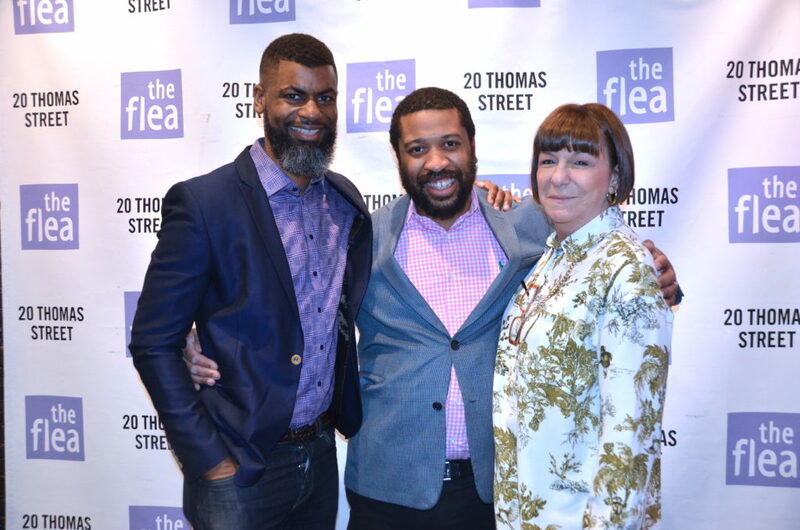 The Flea Theater, under Artistic Director Niegel Smith and Producing Director Carol Ostrow, is one of New York’s leading Off-Off-Broadway companies. 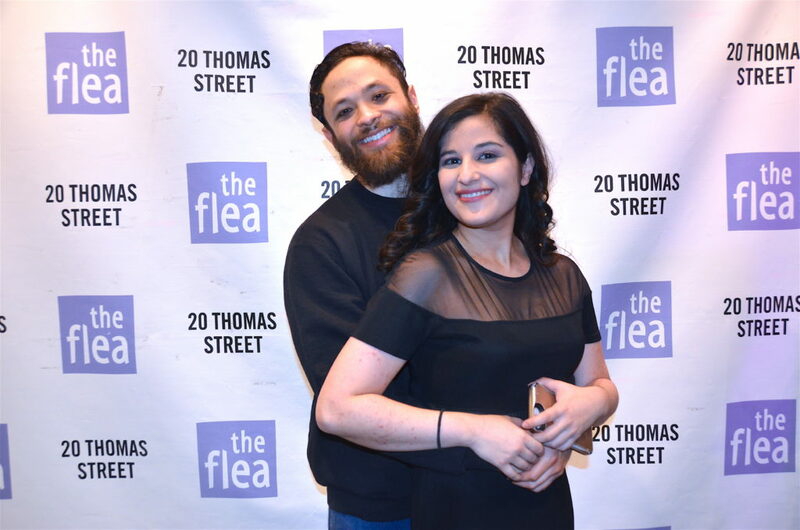 Winner of several Obie Awards, a Special Drama Desk Award for outstanding achievement and an Otto Award for political theater. 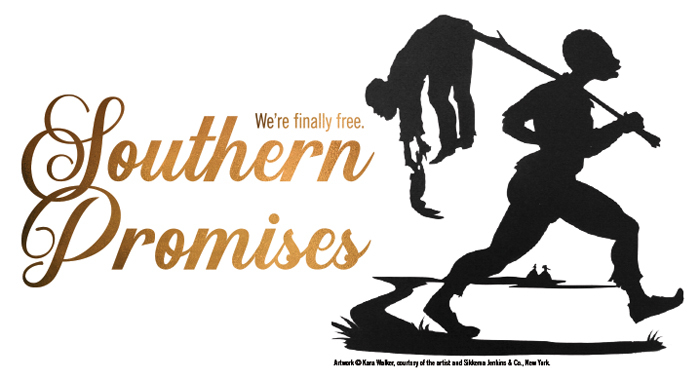 Southern Promises runs March 11 through April 14,Thursdays through Mondays at 7p.m., with Sunday matinees at 3 p.m. Tickets start at $17 with the lowest priced tickets available on a first-come, first-served basis. 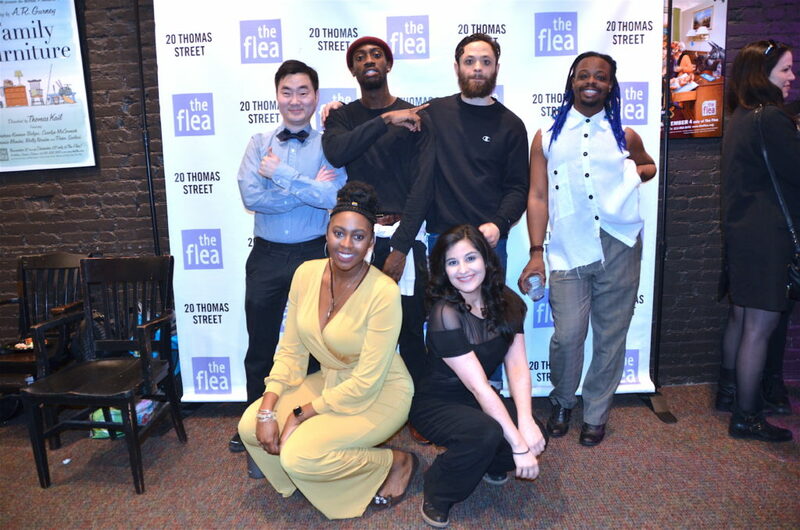 The Flea Theater is located at 20 Thomas Street between Church and Broadway, three blocks north of Chambers, close to the A/C/E, N/Q/R/W, 4/5/6, J/M/Z and 1/2/3 subway lines. 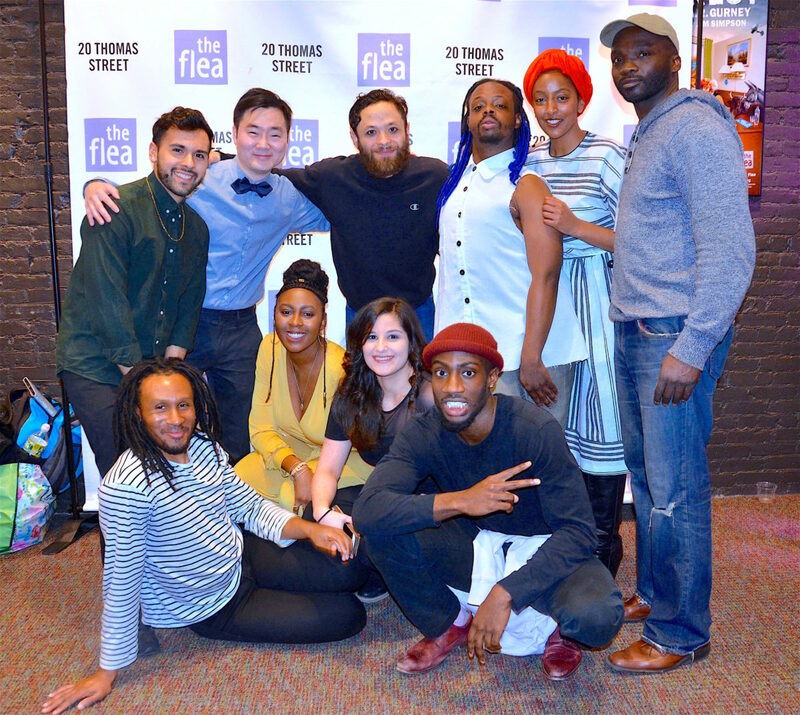 Purchase tickets by calling 212-352-3101 or online at www.theflea.org.